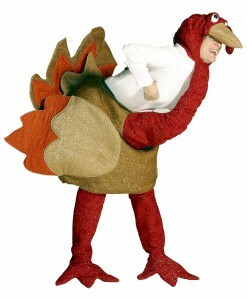 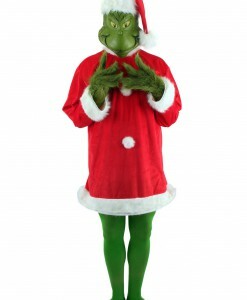 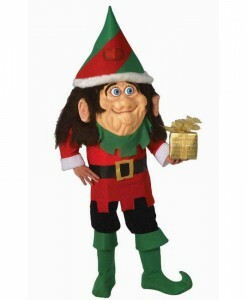 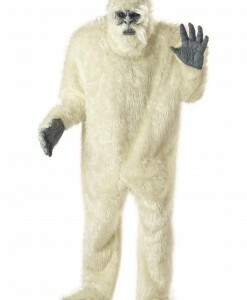 Why not make your upcoming holiday celebration a bit bizarre by putting on one of our holiday costumes. 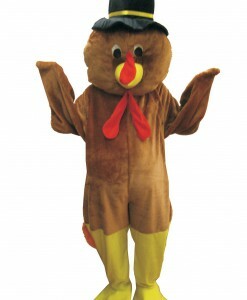 Each holiday has its own unique style, due to this we offer lots of outfits that are designed after the customs of the celebration. 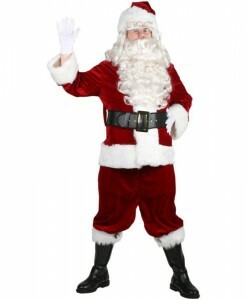 Our selection of holiday costume ideas covers every known American holiday, so when the celebration is coming, make sure that you are up for the occasion in one of these costumes. 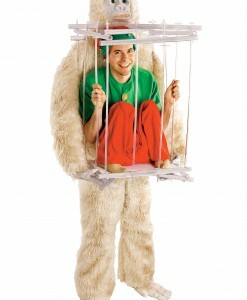 Most people think that Halloween is the only holiday to dress up in a costume, but that is not true. 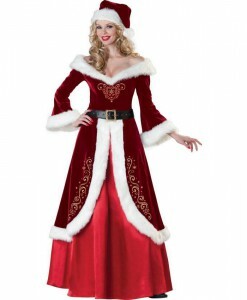 As for our holiday outfits, they are designed with the individual style of each celebration in mind. 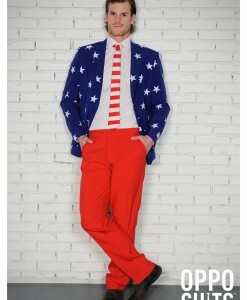 We offer Memorial Day, Fourth of July, Valentine’s Day, New Year’s Eve, and other inspired outfits for those who want to bring more colors to any celebration. 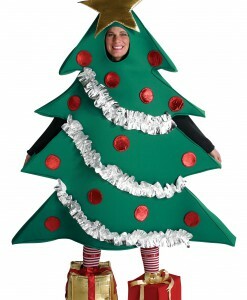 We also have Easter, Thanksgiving, and, of course, Christmas ensembles. 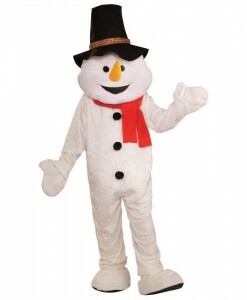 Our fabulous selection of holiday costume ideas is designed for adults, kids, and their pets! 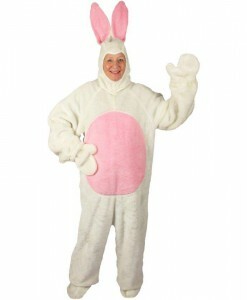 Christians who commemorates Jesus Christ’s resurrection, the most important celebration is Easter. 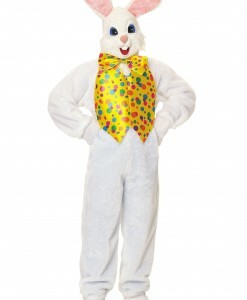 The Western custom says that the Easter Bunny delivers Easter eggs that symbolize new life. 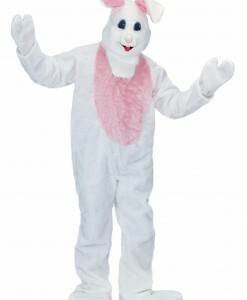 To make every Easter celebration brighter, we have Easter Halloween costumes for bunnies, lambs, and chicks. 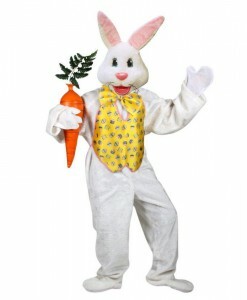 Those who are staging a passion play should stick to our biblical Halloween costumes such as Jesus costumes, Moses costumes, and shepherd costumes. 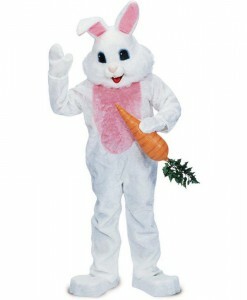 To complete your holiday look, add some accessories like carrot accessories, bunny ear headbands, bunny kits, bunny sunglasses, and more. 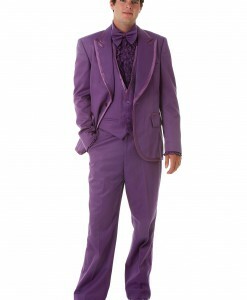 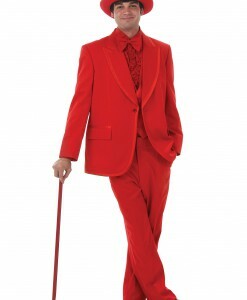 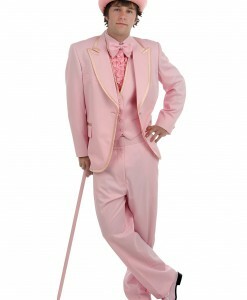 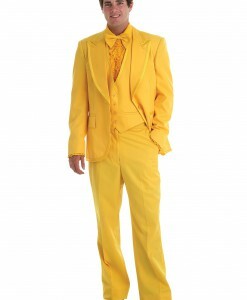 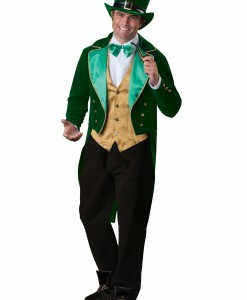 Our costumes for New Year celebrations range from wacky to formal. 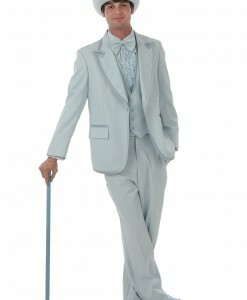 For New Year, portray a peacock or a burlesque dancer or apply feather plume eyelashes and put on a top hat. 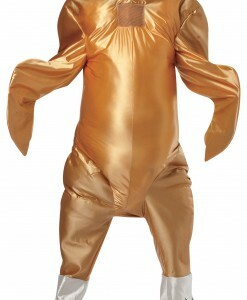 When it is too early for New Year to come, you can wear one of our fabulous New Year’s Eve costumes for Halloween. 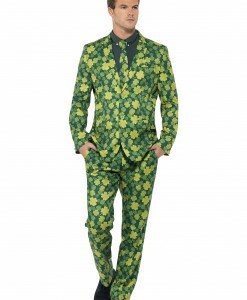 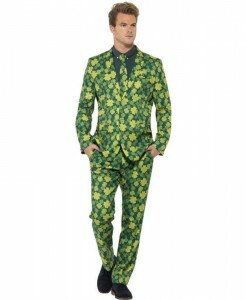 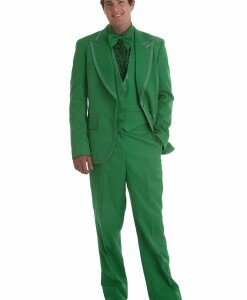 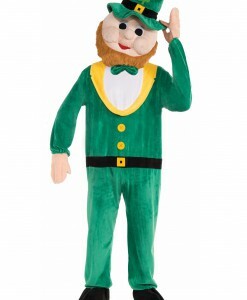 If you want to pretend like being a little bit Irish, then our selection of St. Patrick’s Day costumes is what you need! 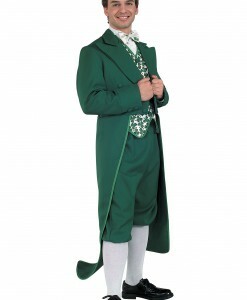 If you are not Irish and just like these cute green outlooks, then get one of our St. Patrick’s Day costumes and show everybody how much you like Ireland. 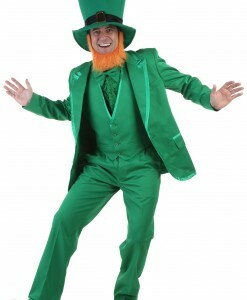 Do not forget to add some flair to your outfit with the help of our accessories like mug coolers, top hats, glitter ballet flats, and others. 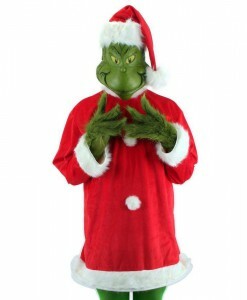 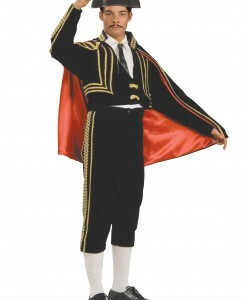 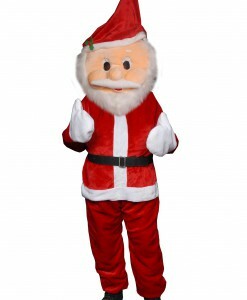 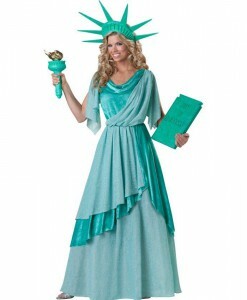 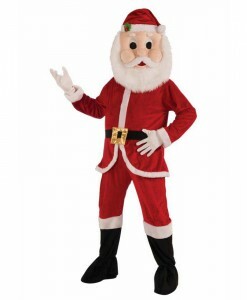 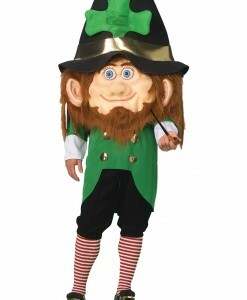 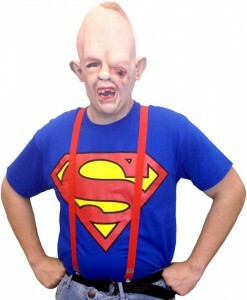 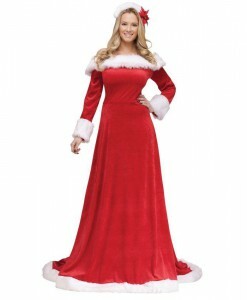 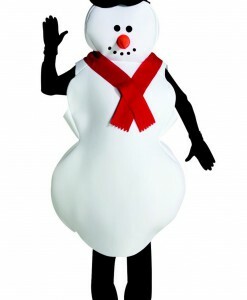 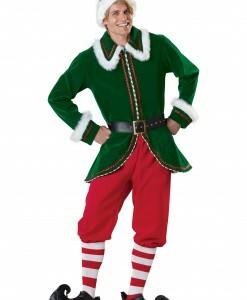 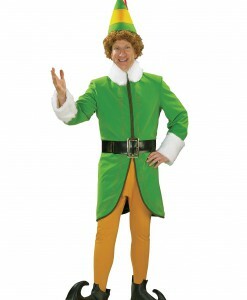 When it comes to choosing a holiday costume, there is no better place than our online store. 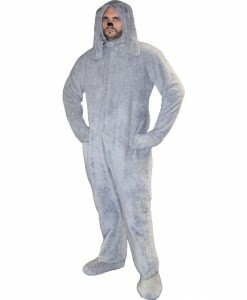 Here you will find almost limitless styles and designs that come in sizes for men, women, kids, and even pets. 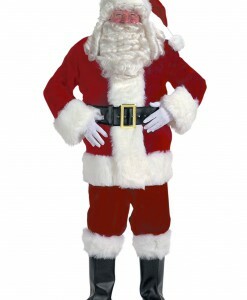 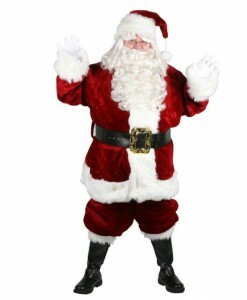 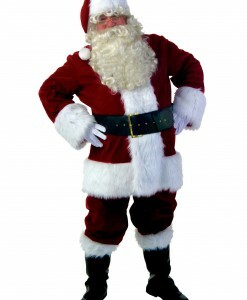 Despite carrying get the highest-quality and best-looking holiday costume ideas for the whole family, we also offer our customers fast and free delivery to any destination in the USA, Australia, Canada, and the UK. 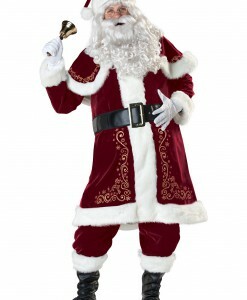 So, team up with your mate and kids for the next holiday celebration wearing the best holiday costumes ever!